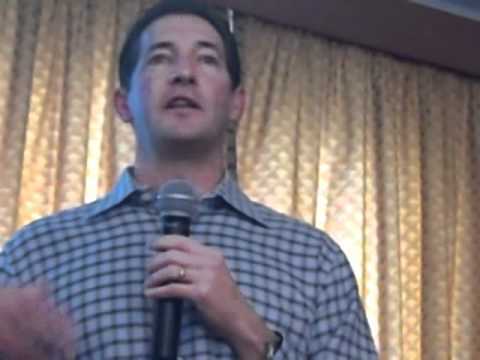 On April 4 Stephen Herrod, VMware’s CTO, has attended, as guest speaker, at a VMUG meeting in Italy. One of the key point of the speech, documented in one hour-long seven-part video series, was the need to increase the automation and integration between VMware’s various products, topic about which Herrod reassured those present confirming VMware’s awareness of the problem. VMware Cloud Infrastructure Suite is really more of a marketing term. Those of you know our products deeply know that they don’t fit this well together as they need to. Some of them have multiple databases, some don’t look the same, some install differently, and what I can’t stand that is Site Recovery Manager doesn’t currently work with vCloud Director. So, what we are basically able to say is that we created and acquired companies that led to a lot of individual products that don’t work well enough together yet. as reported by Dave Northey on Microsoft’s TechNet blog. So a huge focus for the company is really how we make it become a suite. as cleverly noted David Marshall in his article, this confirm the awareness of VMware and the will to solve the problem, as mentioned before. What Herrod said simply describes the reality of a company that has acquired a variety of technologies from different companies and now is struggling to reunite them together in one or more suites, what we can certainly say is that the new position of prominence of vCOPS and the new integrations provided by VMware’s partners are a signal of a new path towards the light.